The British monarchy’s rich and storied heritage has been preserved for centuries, and The Queen’s People, made with Royal Household approval, presents a magnificent collection of photography that brings Queen Elizabeth II and important members of Her Majesty’s court to life as rarely seen before. 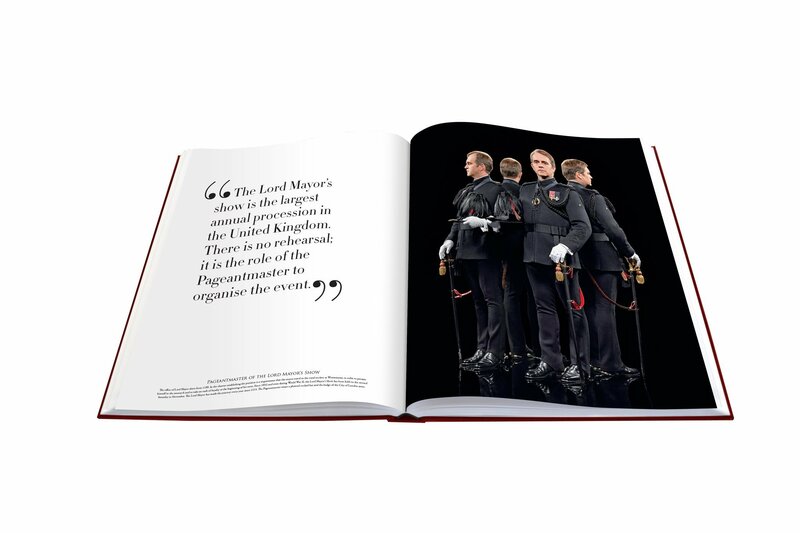 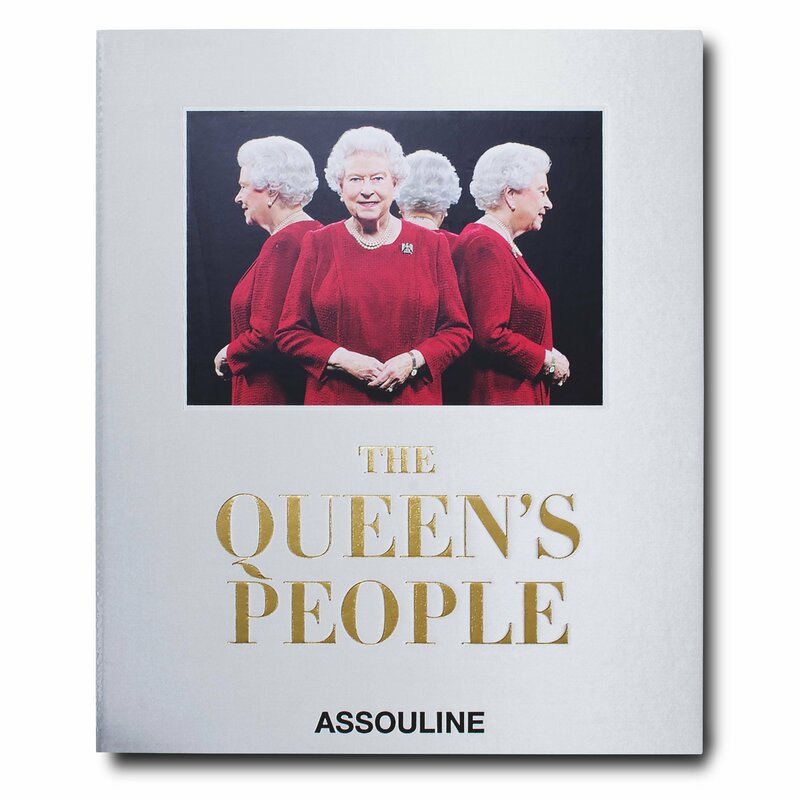 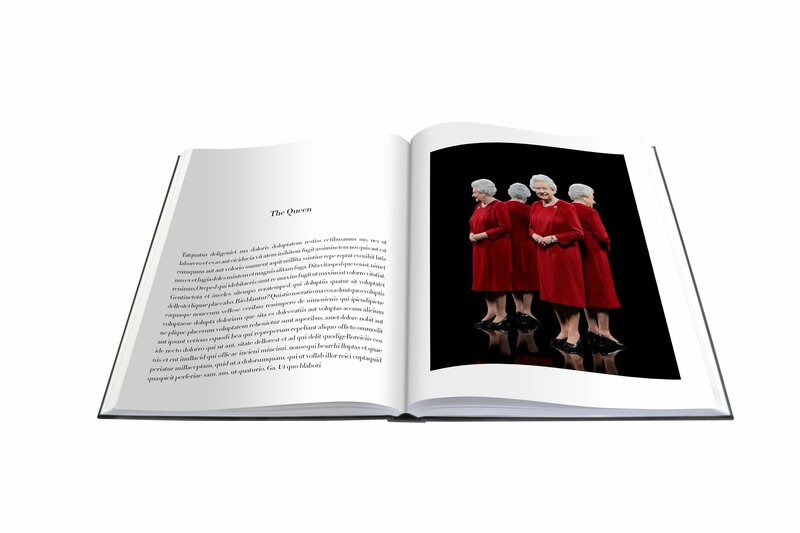 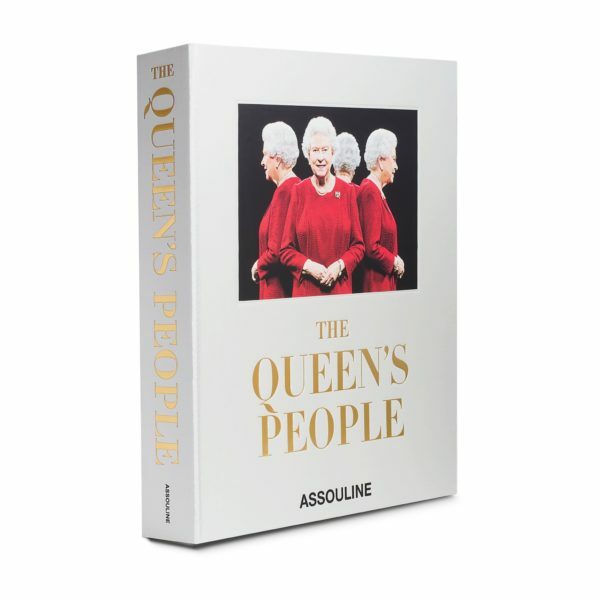 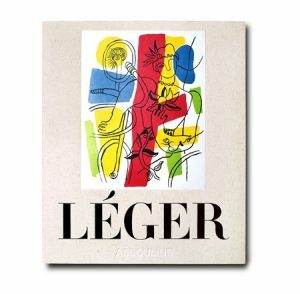 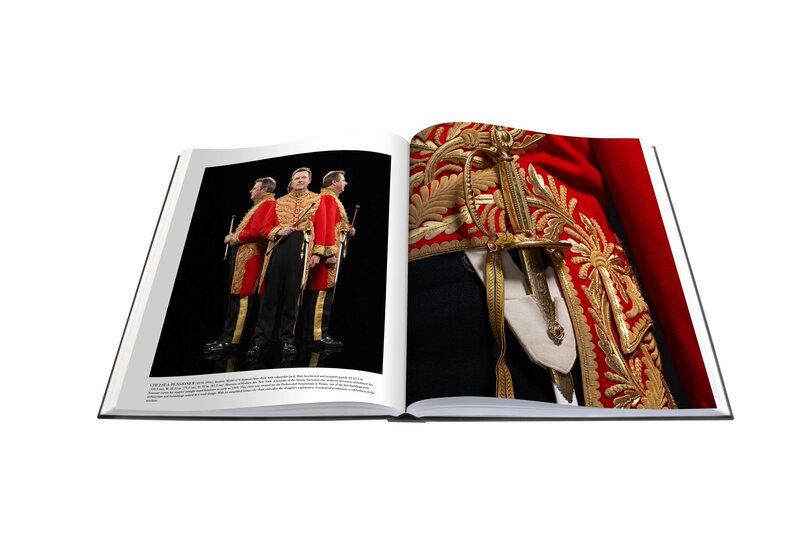 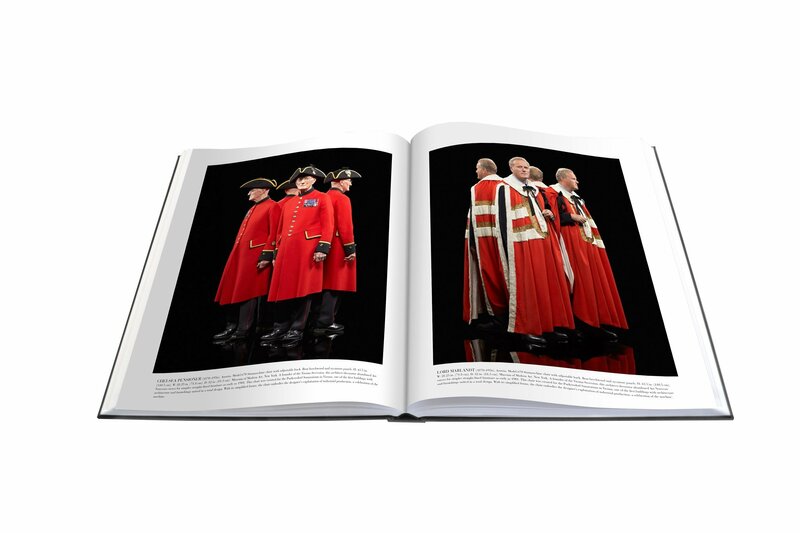 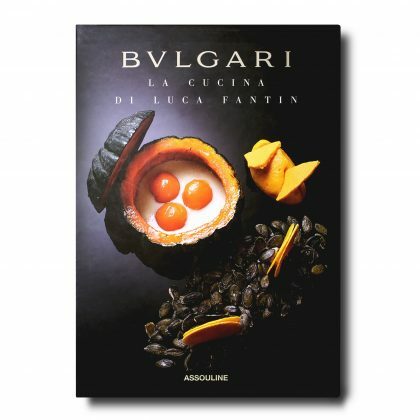 Featuring forty-two unique portraits by prominent British photographer Hugo Rittson Thomas, this hand-bound limited-edition volume captures the pageantry of the Royal Court’s intricate ceremonial dress and regalia, and highlights the pride each individual takes in serving his or her nation and sovereign. 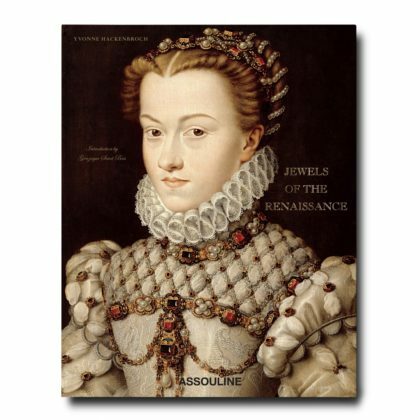 A historical essay by the Garter Principal King of Arms completes this grand tome.